The dog days of summer are officially behind us! Though it may be hard to believe, we have finally reached the time of year to bundle up and get as close as possible to our favorite heat source. 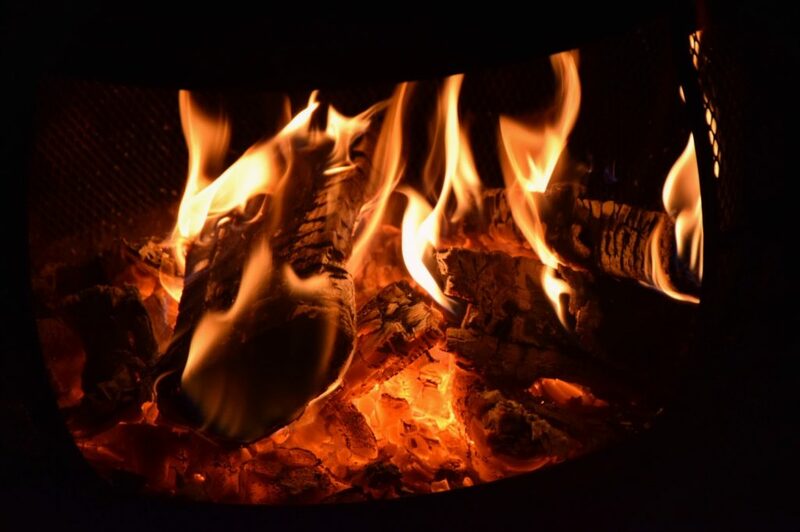 There is nothing quite like having good company, a well-built fire, and a delicious glass of booze in your hand to help endure the season’s shift. 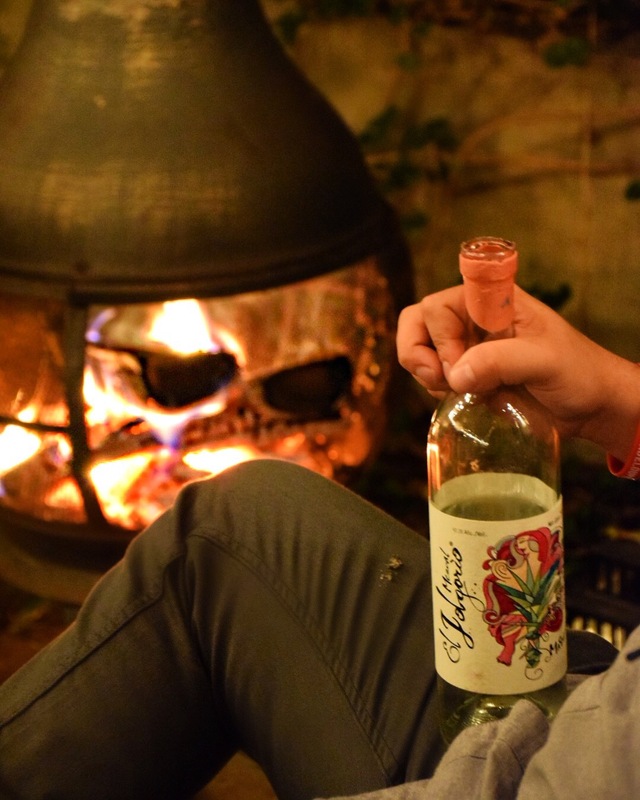 Let’s take a moment to explore some of our favorite options for fireside boozing. While the beaches have been deserted, New Yorkers continue to flee the concrete jungle during the fall and winter months, but instead of wearing tanks and flip flops, we’re heading towards the woods in flannels and boots. What says fall more than apple harvest? How about a beautiful bottle of Calvados, an aged French cider (usually apple) crafted in Normandy, or perhaps some of the same apples we pick ourselves in the Hudson Valley fermented and distilled into a bottle of Neversink Apple Brandy? 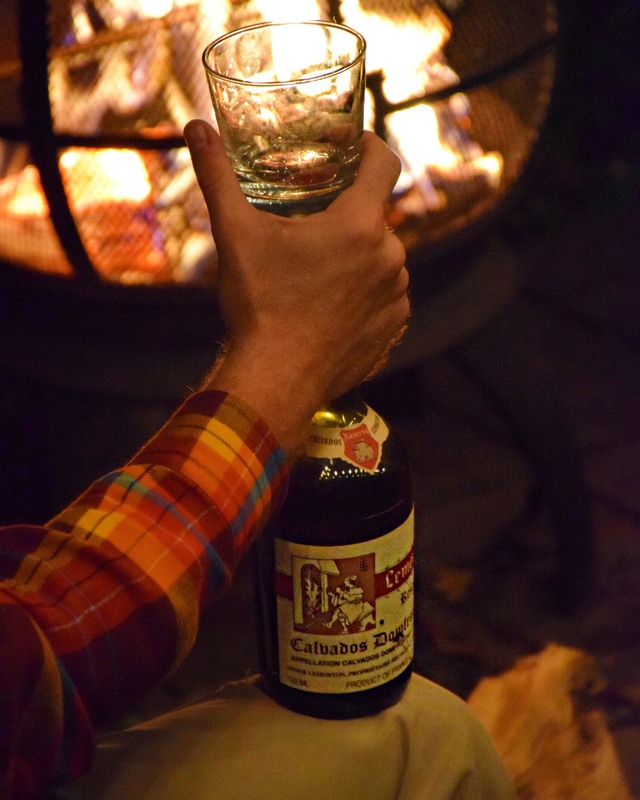 All three beverages pair excellently with the howling autumn winds and a roaring fire. For sipping, Domaine Adrien Camut is widely regarded as the king of Calvados, creating an unparalleled quality of aged apple brandy that dances gracefully across your palate. For a refined and wildly complex option, try sipping on a bottle of Camut 12 Year. Or perhaps Montreuil “Selection” from Pays d’Auge or Lemorton’s Calvados “Reserve” (70% pear, 30% apple) to warm you on an extra chilly night. Lemorton also makes a delicious aperitif called Pommeau de Normandie, which is their calvados proofed down with apple juice from their orchard. 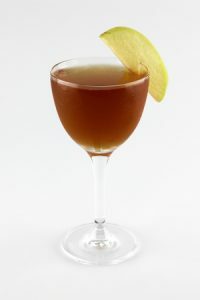 It is essentially a ready-made apple cocktail at just 32 proof which should be enjoyed chilled! Dipping temperatures and rustling leaves naturally lead us straight to our favorite brown spirits. 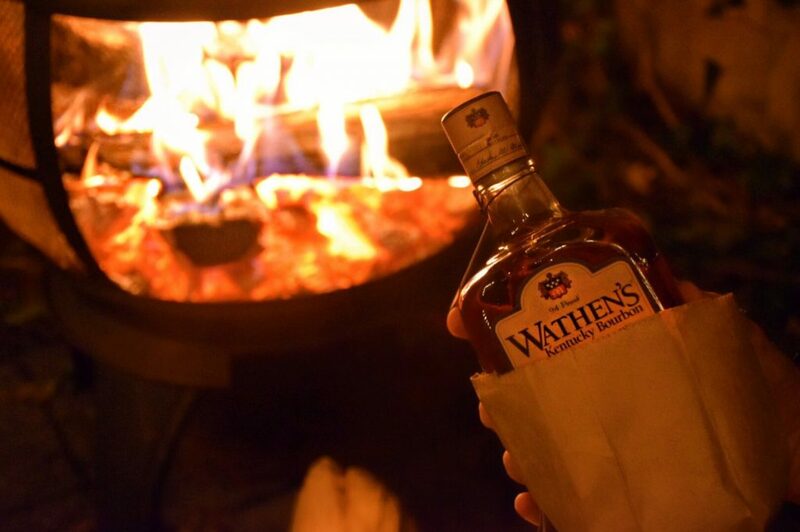 While bourbon’s popularity transcends seasons, America’s whiskey is never more pleasurable than next to flourishing fire. The sweetness of a corn mashbill aged delicately in Kentucky, creates a spirit that smells and tastes of fall. Tote a bottle of the high corn (77%), low rye (10%) Wathen’s “Single Barrel” or Old Medley 12 Year bourbons from the Charles Medley Distillery to experience a cornbread-like spirit that melts into your palate. At 94 and 86.4 proof respectively, these bourbon’s require no alteration, dilution or ice to delight. Kick it up a notch with the cask strength treasures crafted by Barrell Craft Spirits. With spirits ranging from 110 proof to 134 proof, these whiskies evolve tremendously with a few drops of water added. For an incredibly fun and engaging activity, bring an eye dropper, distilled water, a bottle of Barrell Bourbon and some creative minds to your next fire pit. Start with a neat pour, and then continue to add water droplets and converse over the transformation of the bourbon’s nose and taste after each few drops are added. Sipping rums are generally underappreciated and misunderstood by the vast majority of drinkers here in America. This post was actually inspired by an experience with Rhum J.M VO while sitting around a fire in mid-September. The grassy, funky notes that define Rhum Agricole in conjunction with oak, creates some of the most mind blowing sensations for your senses. 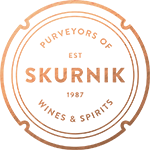 Aged expressions of Rhum J.M, which hails from the French Caribbean island of Martinique, are enjoyed throughout France similarly to their beloved Cognacs and Armagnacs. Rhum J.M VO, VSOP and XO pair particularly well with smoke, as they have highly pronounced tobacco and leather characteristics with seemingly endless finishes. They are drier in style than typical rums, and drink much more like whiskey. The rich molasses-based Demerara rums coming from El Dorado are widely considered to be one of the best rums in the world, specifically the 12 Year, 15 Year, and 21 Year rums which are revered as some of the most phenomenal sipping spirits available. These rums are each distinctively different from one another as they are created by different heritage stills, some of which are over two hundred years old (and made of wood!). Born in wood and rested for their minimum age statements in ex-whiskey barrels, these rums take on layered complexities of caramel, vanilla and baking spices. Needless to say, El Dorado is a traditional rum option with deep rooted history, which you can taste and marvel over next time you sing kumbaya fireside. It’s not all about the barrel-aged sippers. In fact, is there a more obvious pairing than mezcal and campfire smoke? Probably not, so let’s end there. Mezcal has become a much-loved sipping spirit, with its superior combination of complex flavors, sense of terroir and ease of serving, perfect for campfire imbibing. Simply grab your favorite single village mezcal from Nuestra Soledad, a glass (or Jicarra!) and let the mesquite characteristics from your beverage and your fuego delight your senses. If the fire was planned in celebration of someone or something, a bottle of El Jolgorio or Real Minero Mezcal (perhaps Pechuga, as it is the mezcal of celebration) is second to none, and amongst our top choices for almost every situation, in particular for a boozy bonfire. Dixebe! 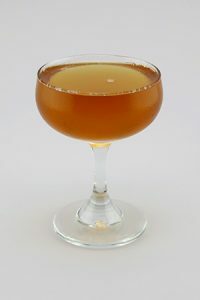 As simple and enjoyable as fireside sippers are, a fireside cocktail is always an incredible option for the more adventurous fireside boozers. Obviously, building proper cocktails in the dark is no easy task, but for those of you who are willing to take on the challenge, here are a few options that will warm your spirit and pleasure your palate. 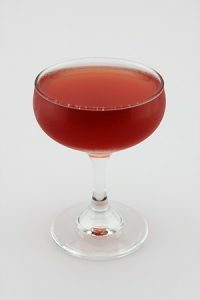 Combine ingredients in mixing glass; add ice & stir; strain into chilled cocktail glass.